The medicine is used to treat pattern baldness in males. This is the premier drug which has been approved by FDA to treat the hair loss treatment in men. Intended patients for this drug are men since it is a gender specific drug. It helps re-growth of lost hair and slows down the hair loss. It is also used to treat certain conditions, including enlarged prostate gland. The drug is classified as type II and type III 5-α reductase inhibitor. 5-α reductase is an enzyme that converts testosterone to dihydrotestosterone (DHT). A six month course of this medicine can show up to 30% improvement in the conditions of hair loss and pattern baldness in men. Certain improvement is reliant upon the period for which the drug is taken. 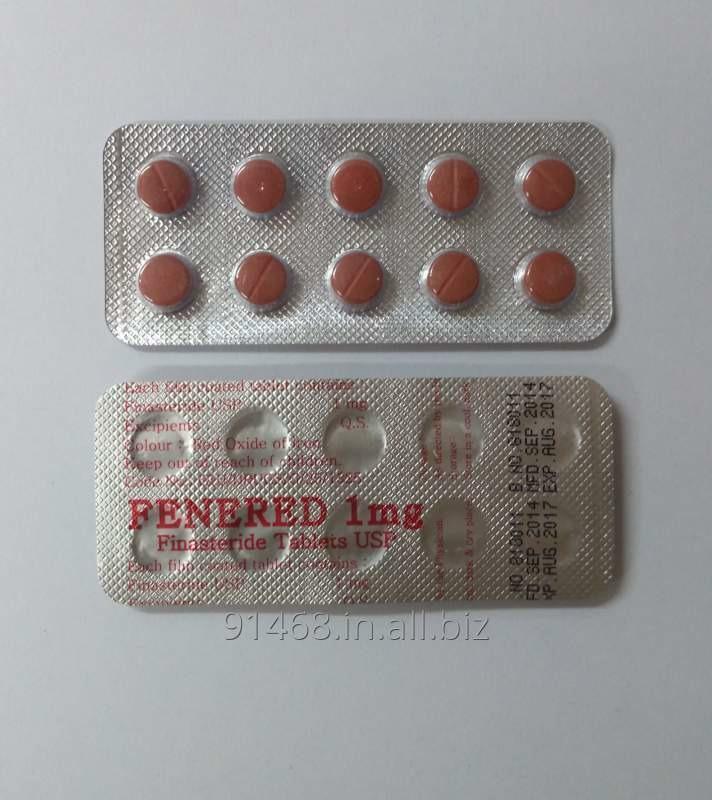 Unbelievable price on FENERED 1 MG HAIR LOSS MEDICINES in Mumbai (India) company Shah & Company.